The Moose Lake, Minnesota-based dealer will offer all ASV Posi-Track compact track loaders, featuring best-in-class rated operating capacity, cooling systems and hydraulic efficiency, including the new RT-40. 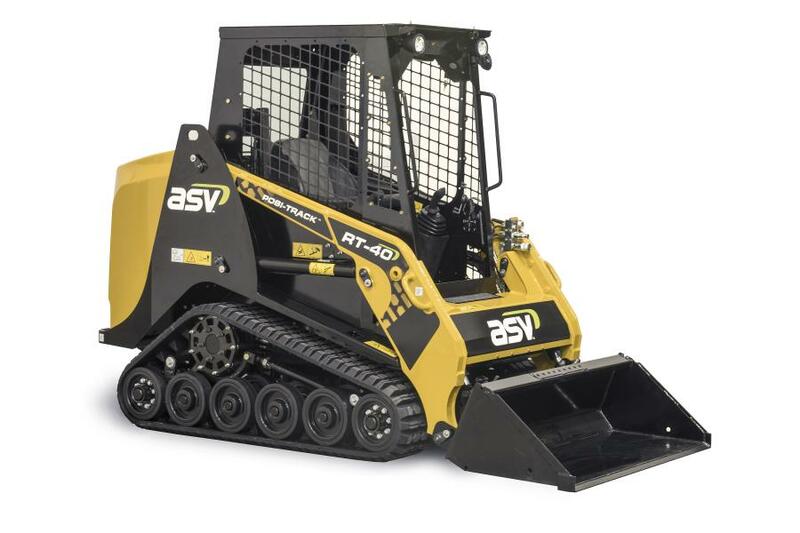 ASV Holdings Inc., manufacturer of all-purpose and all-season compact track loaders and skid steers, has added Northwoods Hydraulic and Equipment to its dealer network. The Moose Lake, Minn.-based dealer will offer all ASV Posi-Track compact track loaders, featuring best-in-class rated operating capacity, cooling systems and hydraulic efficiency, from the new RT-40, an industry-leading small-frame CTL, to the VT-70, ASV's first mid-frame vertical lift model, all the way up to the RT-120 Forestry unit, the industry's most powerful CTL. The company will also carry ASV's full line of skid-steer loaders. Northwoods Hydraulic and Equipment is a family-owned and operated company offering full-service engine and transmission repair, as well as equipment sales and service. To learn more about Northwoods Hydraulic and Equipment, visit their website at northwoodsequip.com.